SWP Hydraulics Ltd is a major hydraulic and pneumatic cylinder manufacturer located in the historic naval city of Plymouth, England. A market leader in Hydraulic and Pneumatic power and motion control, supplying into the Marine, Aerospace, Defence, Industrial, Oil, Gas and mobile markets. A range of Linear and Rotary actuation products, bespoke hydraulic systems, hydraulic pumps, valves hydraulic rams and motors. All designed and manufactured in our facility in Plymouth England. Hydraulic equipment that meet ISO, Cetop, DIN and NFPA international standards. 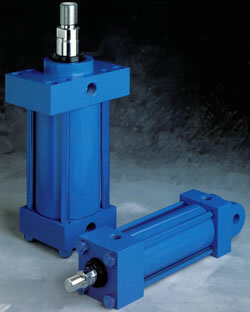 Rack and pinion hydraulic rotary actuators that produce high torque values within a small space envelope, especially useful in the sub-sea and marine industries, where space and weight are a major design consideration. 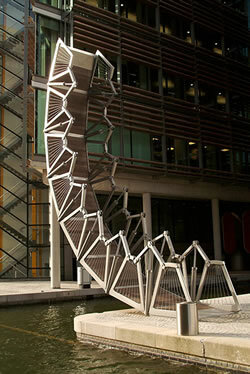 satisfying client’s requirement for a complete package, from design concept through to manufacturing and installation. An extensive repair facility. All repairs come with full warranty. SWP Hydraulics Ltd are ISO 9001:2008 UKAS accredited for the design, manufacture, assembly, test and repair of Hydraulic and Pneumatic equipment.